If you missed #45 click here. Best Moment: Unlocking new characters, creating a roster of 17 in the end. Also, Devil Kazuya! Tekken 1 for me... wasn't great. And controversially perhaps, I feel the same about Tekken 2. We'll get to Tekken 2 further in the listing. But Tekken 1, for a game back in 1995 was good but it wasn't amazing, not by a long shot. It felt clunky more than anything. 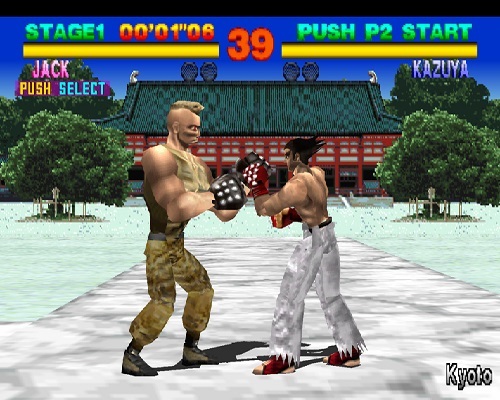 I suppose when you play Tekken 3 as your first Tekken, and you play backwards, the earlier games don't feel as good. Same applies with Tekken 2, I know people who think Tekken 2 is the best in the series, probably because it was the first one they played. 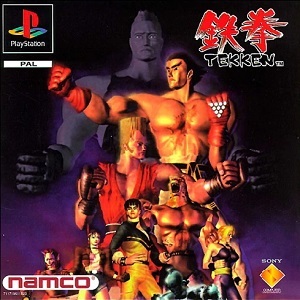 But Tekken 1, was good but not great. I think back in 1995 the graphical limitations certainly hindered it, but also the movesets weren't up to scratch either. It was certainly a game series that was just finding its feet, and would only get better. The characters were well designed though, and moved on from there, so there's that! For #43 in my list click here!